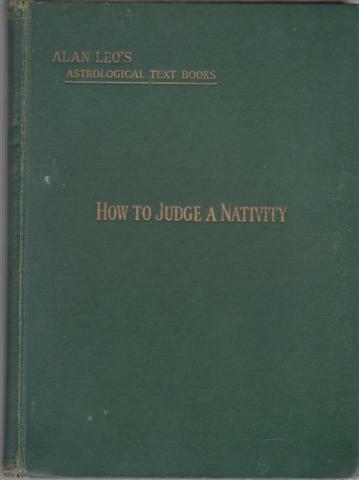 Astrological history, astrology guides and reference works. 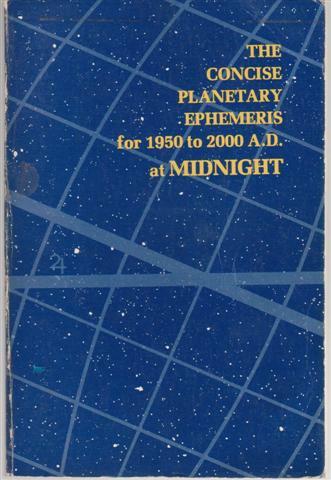 Astronomical reference for use in astrology, produced by NASA scientist this shows true planetary positions, precession, nutation and relativity, longitude and declination to 0.1 arc minute of all planets plus Moon node, sidereal time to 0.1 second, phases of moon to 1 minute, and Diurnal Proportional Logarithms. 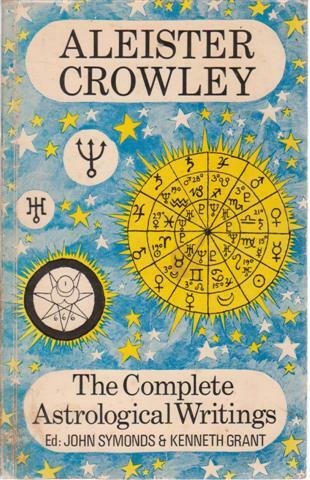 Includes; A Treatise on Astrology (Liber536), How Horoscopes are Faked, Batrachophrenoboocosmomachia. Duckworth 1979 first thus softback edition, ix 224pp. VG+ hardback, with VG+ dust jacket. Duckworth 1988 second impression of the hardback edition, ix 224pp. VG paperback with owners name label to first page. G+ paperback with some pen notes to contents page. HAND Robert The Astrolabe World Ephemeris 2001-2050 at Midnight, featuring Longitudes and Declinations for the Sun, Moon, Planets, Chiron and the Asteroids. 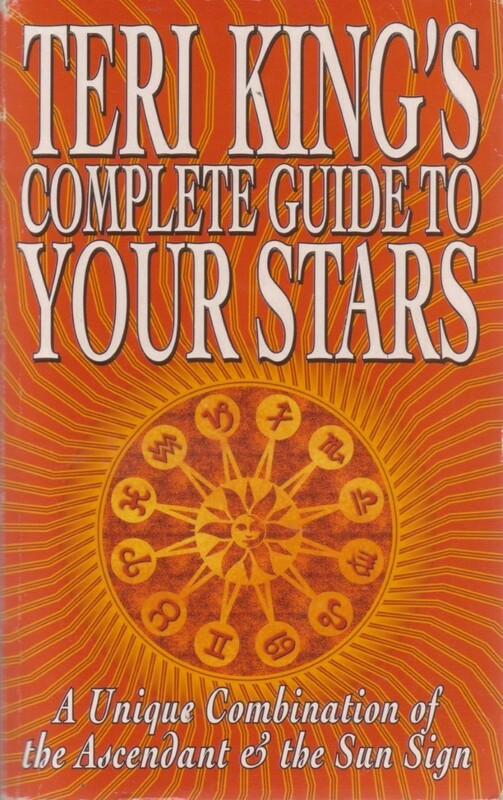 Following the school of Alan Leo, a complete overview of modern astrological practise. Fowler 1950 cloth 4to 320pp. 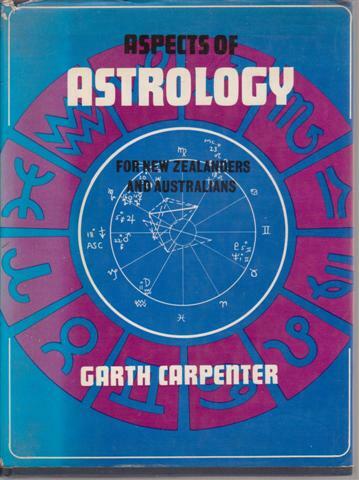 HONE Margaret E The Modern text book of astrology, revised edition. Tidy ex-library copy,DW has tear at top left of upper panel, water stain at tail of spine, shelf mark, the flaps are trimmed at the edges with no loss of text, minor soiling / stain to fore edge, usual library marks. 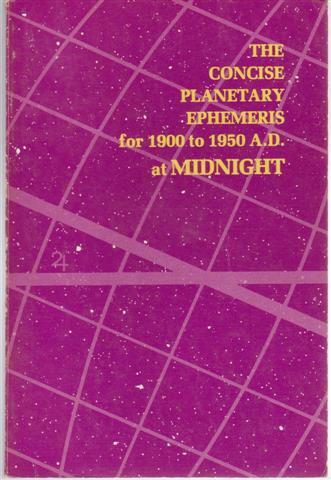 William Kimber 1967 first edition hardcover, Scarce work on the influence of astrology on the Third Reich, including how British military intelligence used this to their advantage. 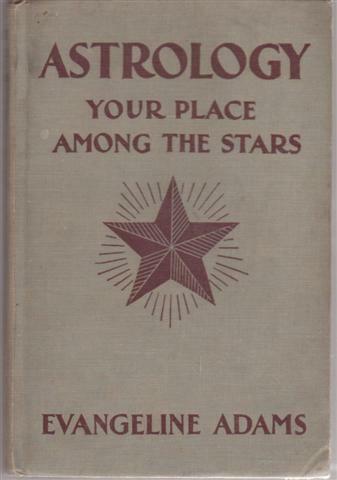 First half is a history of the burgeoning popularity of astrology , second pertaining to the foremost nazi astrologer, Karl Ernst Krafft. 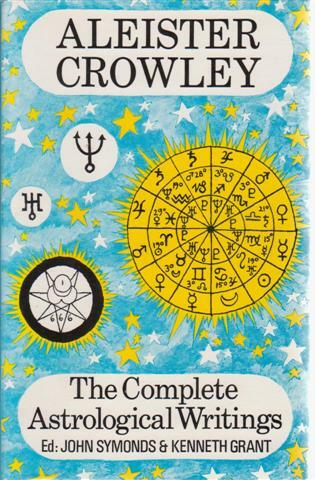 Were Hitler and his henchmen affected by spurious British astrological propaganda? 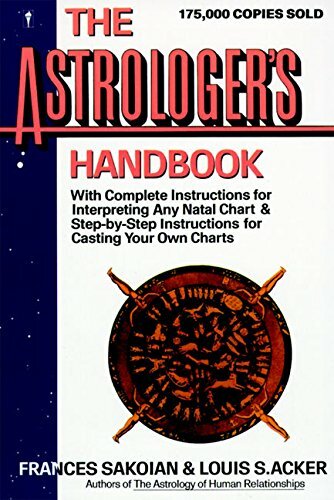 Personal astrology based on a unique combination of the Ascendant and the Sun Sign. Good cloth hardback, cloth soiled, light foxing, joints rubbed, spine ends frayed. 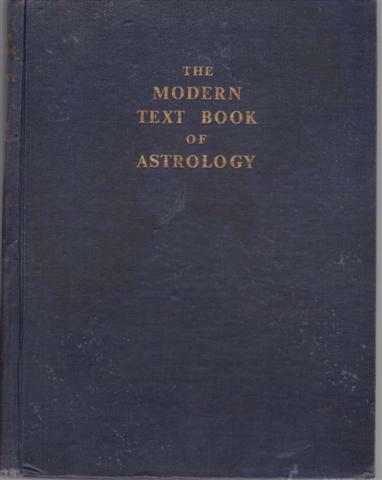 Modern Astrology/ Fowler 1948 seventh edition, 336pp. Astrology, covers sun signs, rising and planetary signs as well as other details such as houses and aspects. 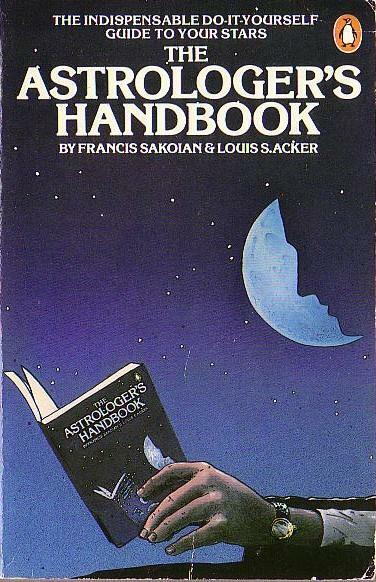 Penguin Books 1981, xv + 461pp. This best-seller has simple instructions for doing a complete chart interpretation and is essential for beginners and experts. Harper 1989, xv + 461pp. 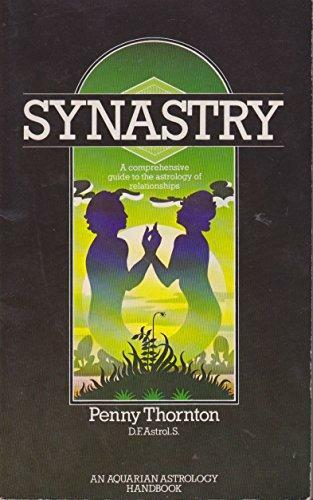 Everthing you ever wanted to know about the Astrology of relationships, plus more besides. VG- softback, spine edges rubbed. 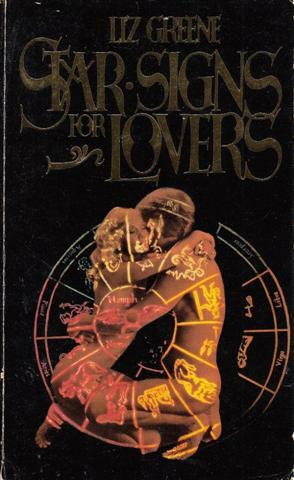 Aquarian Press 1982 first edition, 160pp.